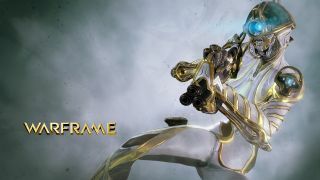 You may recall from our recent "Free to Play Week" at Co-Optimus a little game called Warframe, a third-person game with John Woo action and space ninjas. While getting the in-game weapon and frames can be something of a grind, with a pretty steep paywall, the overall gameplay is pretty awesome. If you're one of the folks that's been playing since the game's release last March, though, you're probably itching for some new content. Update 10, titled "Shadows of the Dead," has got you covered. 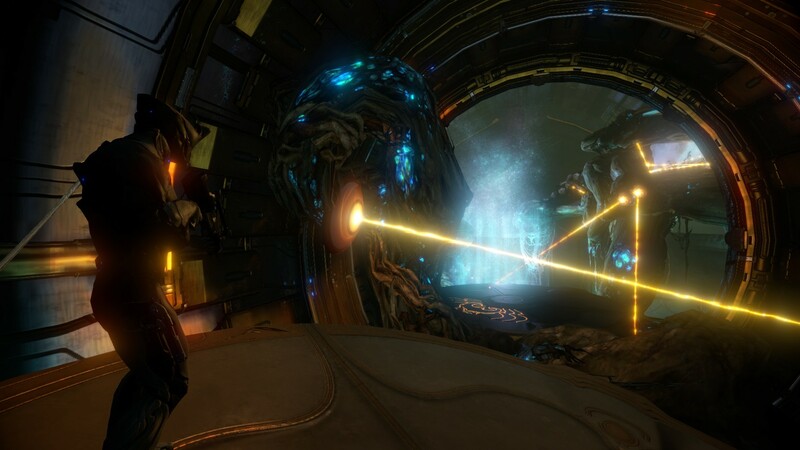 The main focus of this recent update are a couple of new Tennos, or the titular Warframes, a new tileset/level and boss, and a new mission type. This is in addition to the new weapons, mods, and sentinel. Like I said, there's a lot going on in this update. Details and a video of the devs talking about the new features and showing them off can be found below. 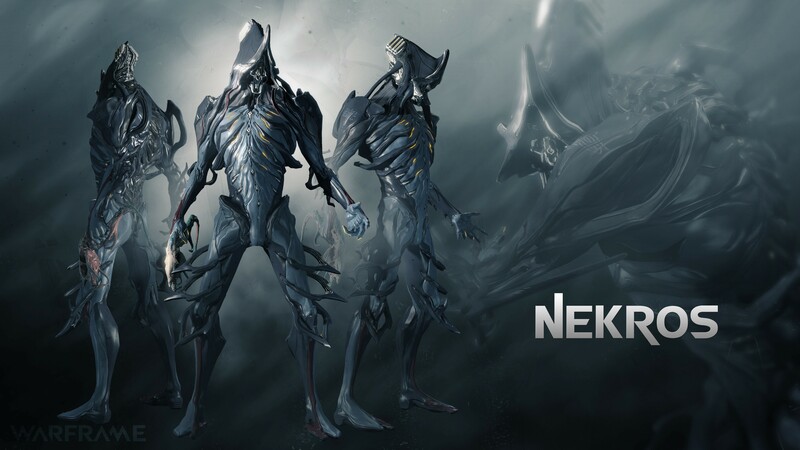 Nekros – the first Necromancer joins the Tenno. 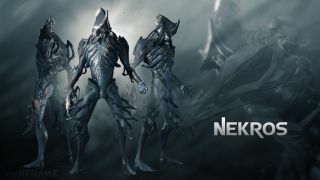 Nekros uses his dark powers to manipulate his enemies, both living and dead, with powers like "Soul Punch," "Shadows of the Dead," and more! Mag Prime - Mag Prime joins the ranks of Excalibur Prime and Frost Prime as the newest elite Tenno. Survival Weekend, one of our recent events, had players testing a new game mode in which Tenno were deployed onto ships in the sector to raid oxygen caches and distract enemies. Great community feedback following the weekend has led us to add Survival as a new mode within Warframe! Duels are no longer restricted to clans! An ancient Tenno tradition has reemerged, THE CONCLAVES have started appearing throughout the Solar Map. Here the Tenno meet in secret to challenge each another in honorable combat. 1v1 and 2v2 Conclaves have been added through the Solar Map. ... and there’s so much more! The “Carrier” has the ability to detect and collect items -including mods - throughout the room for its master. Orokin Derelict Spacecraft – Ancient vessels dead and drifting through space. 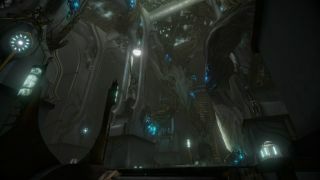 Relics of the Orokin age. NEW BOSS - Located in the Orokin Derelict, Infested Golem awaits! 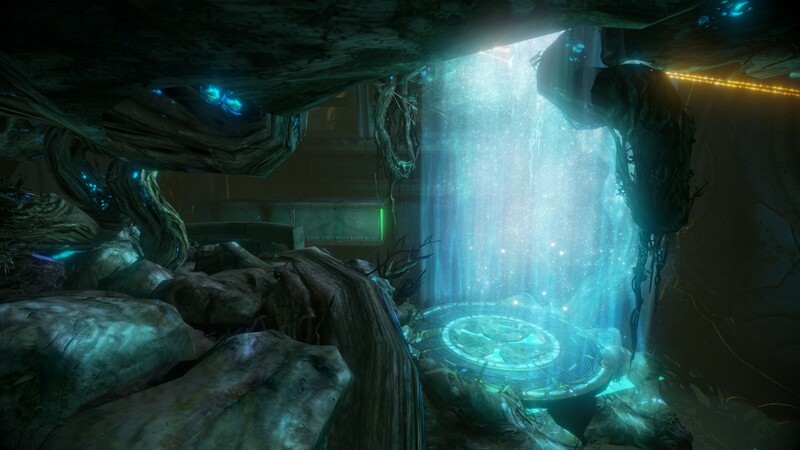 EXPANDED LEVEL - The Grineer Settlement has been expanded with even more exciting gameplay. NEW CLAN RESEARCH - Three new infested weapons - including a Primary, Secondary and Melee - to be crafted using a new component! NEW WEAPONS - Ether Scythe, Tenno Assualt Rifle, PLUS new Prime weapons -- Boar Prime and Dakka Prime. 18 NEW MOD CARDS - New Glaive mods add puncture, flight speed and rebound + and -, the Energy Life mod drains any remaining Energy on death and converts, Finishing Touch mod increases damage to knocked down enemies and the Spare Parts mod offers the chance to spawn a rare resource when a sentinel dies, to name just a few! There have been quite a few games I've been revisiting over the past few weeks, and now looks like a good time to add Warframe​ to that list. Page created in 0.4576 seconds.